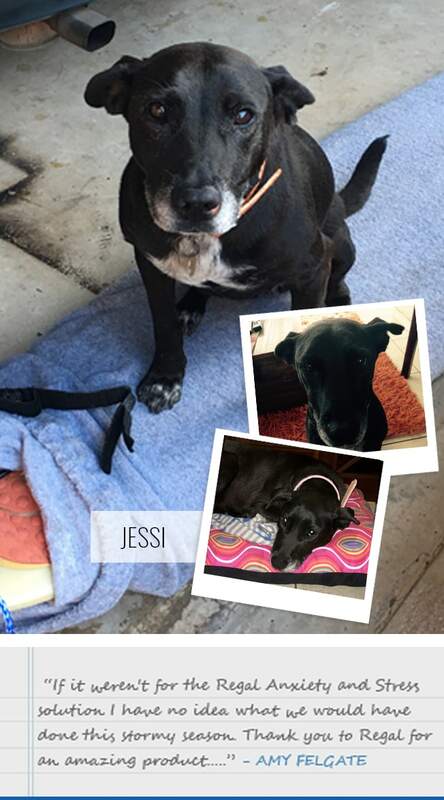 Our 10 year old rescue dog Jessi suffers from severe noise phobia and separation anxiety, our poor girl would cringe at a wheely bin being wheeled past the house to the gate or an aeroplane flying too low over the garden. This would result in heavy panting, trying to hide away in corners, looking for cover behind the garden shed, the one day I came home and she had managed to get herself stuck under the garden shed which was the height of 1 brick, on another occasion she had climbed over the side gate, the height of a normal door, and managed to climb over into the neighbours garden. At wits end and after seeing a dog behaviourist our poor girl was on medication that was costing us over R1200 p/m and it totally zonked her out, she wasn’t herself as well as it didn’t help her, she still freaked out during storms, so we weened her off the medication. We thought that moving down to Durban would help because there aren’t as many thunder storms as JHB, alas we were mistaken. Our first summer in Durban proved to be much the same as JHB and so much so that Jessi spent a night enclosed in the shower. We tired thunder blankets, bandage wrapping, tight t-shirts, towels, putting her in the bed. Honestly everything, nothing worked. For the last 4 to 5 months we have religiously given Jessi the recommended dosage of the Regal Stress and Anxiety Remedy, once in the morning and once in the evening, the first thunder storms of summer have arrived and to our amazement and utter joy our girl was not panicked. She came up to where my husband was sitting and just lay calmly at his feet and during the night she lay quietly in the bedroom. She did not pant frantically or pace up and down, she did not try and squeeze behind anything during the night. 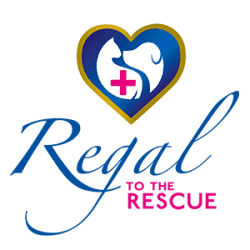 If it weren’t for the Regal Stress and Anxiety Remedy I have no idea what we would have done this storm season. Thank you to Regal for an amazing product that works through and through. Jessi will be on this solution for the rest of her life.